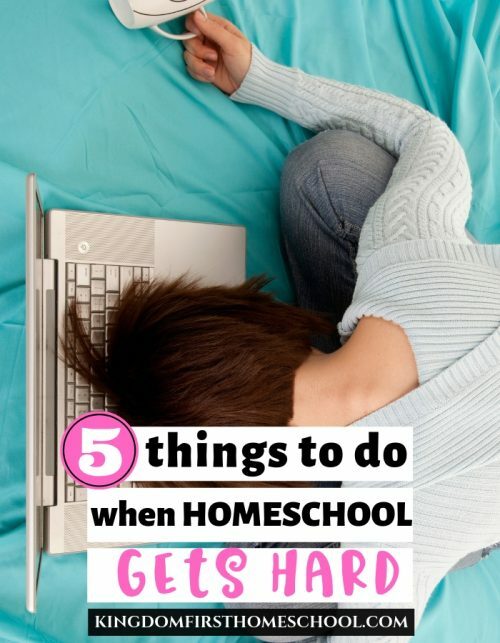 Are you getting settled into your new school routine? Sometimes it takes me a few weeks to feel like I’ve got the hang of it and that I’m covering all of the subjects and information that I want to in a week. It’s usually about a week or two into the school year when it dawns on me that I don’t have quite everything I need. I could use a couple extra notebooks, a ruler, or construction paper. This is also the time of year that I start to see what is working and also what isn’t. Take math for instance. We used to struggle through math. It was totally ruining our homeschool day. Every day when I said it was time to do math the moans, groans and eye rolls would trickle through one kid to the next. It was like a really bad version of the wave. Not this year! No more math struggles! I am happy to report there is absolutely no homeschool math drama happening at my house. Ah…So nice. Actually, it’s quite the contrary! Math has become their favorite subject. They actually ask if it’s math time and run to their tablets to get started! 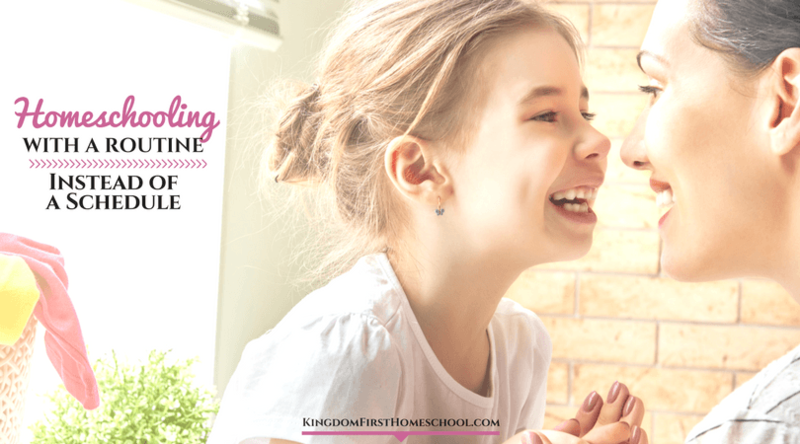 No joke…my girls hated math and so did I! Now they get upset if I say we aren’t doing math today! 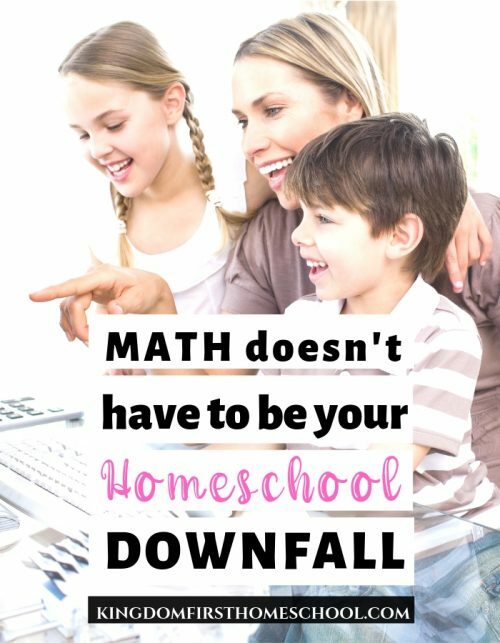 What’s My Homeschool Math Secret? CTC Math! 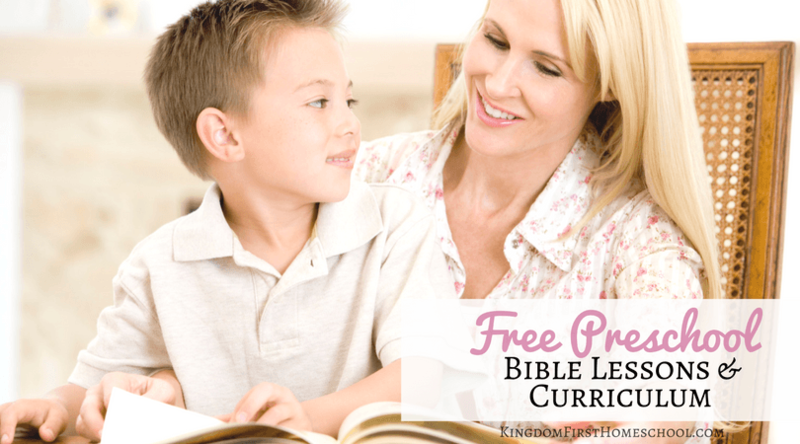 This has forever changed and breathed new life into our homeschool days. I am one happy homeschool mom with three happy little students. CTC Math is a complete online homeschool math program. I had always heard good things about them, but it wasn’t until I tried it myself that I actually believed all the hype. I’m a bit of a hard sell, a skeptic if you will. But now I know! All the hype is real! I mean honestly, I won’t have to worry about math anymore at least for a few more years anyway. It’s super easy… they log in themselves and I get reports of what they have been doing. They get rewards as they go to boost their confidence. The smile on their faces says it all. We are set for math. Now I just need to find a perfect fit for science and I’ll be all good. 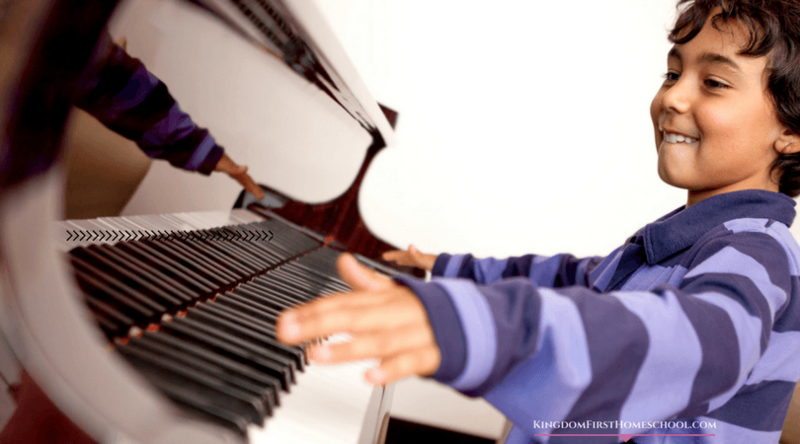 What are some of your best-kept homeschool secrets that have upped your homeschool game? Share them with us in the comments.